If you asked the average person on the street whether God exists and who He is, what do you think you would learn? Does that sound familiar? Perhaps you’ve heard a version of this “creed” from your neighbor, child or coworker? While MTD certainly reflects the politically correct view of religion propagated by the media, the more scary question is what if it also reflects the comforting religion preached on Sunday mornings in our churches? Moralistic Therapeutic Deism is a far cry from the gospel the Apostle Paul articulates in Romans. 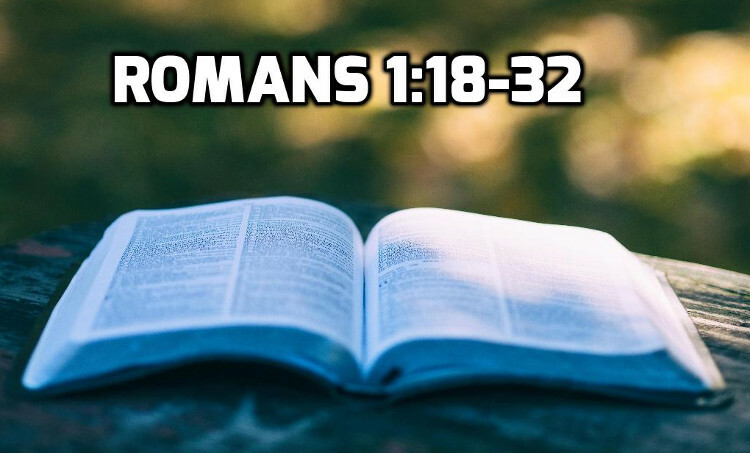 In Romans 1:18-32, Paul contends that God is a personal God; that there is a right and wrong and ignoring what God says about right and wrong has serious eternal consequences. 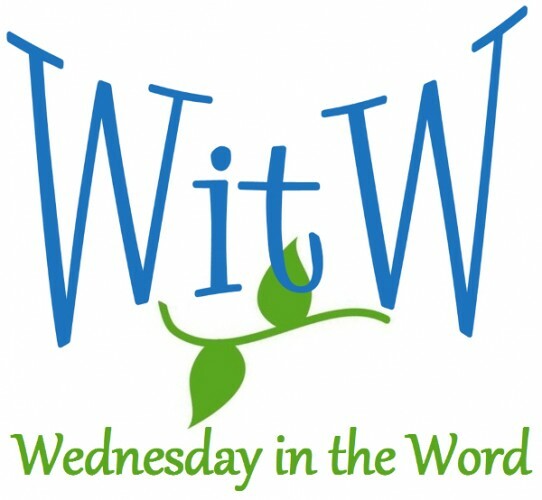 Before Paul discusses the good news of the gospel, he spends 3 chapters on God’s wrath and refutes every tenant of MTD.